We are communitarian: we reach out to support, train, mentor teachers in schools across the country, including numerous new CIE schools. 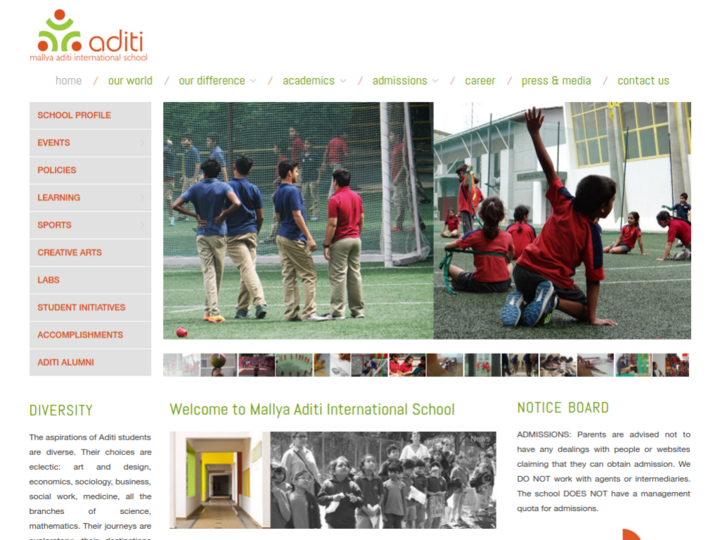 We share our experience generously.The aspirations of Aditi students are diverse. Their choices are eclectic: art and design, economics, sociology, business, social work, medicine, all the branches of science, mathematics. Their journeys are exploratory; their destinations are numerous.